Equity markets reversed course last week. The S&P 500 fell 0.4%. 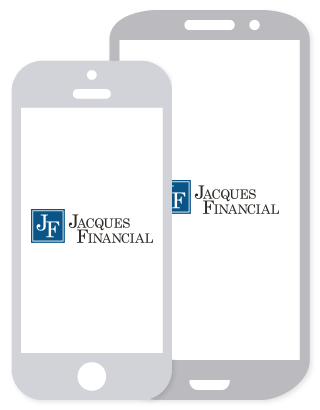 The Dow Jones Industrial Average lost 0.3%. And, the tech-heavy Nasdaq Composite and the small-cap Russell 2000 were harder hit, declining 1.7% and 3.1%, respectively. 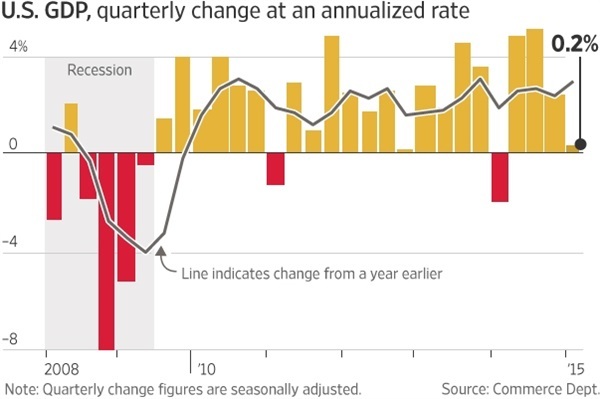 Anyone who has ever listened to more than a handful of quarterly earnings calls knows the familiar refrain that dominates the question and answer session: “great quarter, guys!” It seems almost as if congratulating management is the first rule in the how-to-be-an-equity-analyst playbook. But, are these congratulations genuine or lip service? 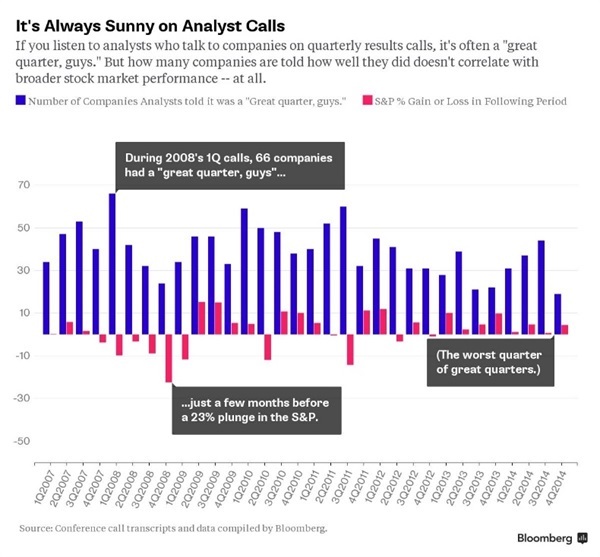 Bloomberg recently compiled data that looked at the 1,265 calls between 2007 and 2014 where at least one analyst chimed in with a “great quarter” comment and plotted the frequency against the return of the S&P 500 in the following period. It turns out, the number of congratulations doesn’t necessarily predict a return good for the market. One of the periods with the highest number of congratulatory proclamations was the first quarter of 2008 where 66 companies received accolades. This of course proceeded five consecutive losing quarters for the S&P 500, one of which was the 23% plunge final quarter of 2008. Last week, bond behemoth PIMCO announced it has hired Ben Bernanke as a senior advisor. This is the former Federal Reserve Chairman’s second such post since leaving civil service. At the beginning of April, Mr. Bernanke joined the Chicago-based hedge fund Citadel in a similar capacity. For PIMCO, the hiring of the former Fed Chairman fills a void left when Bill Gross departed for Janus last September. Mr. Gross’s departure has resulted in more than $20 billion of outflows from the firm’s flagship Total Return Fund. Mr. Bernanke rounds out a group of experts the California-based money manager has added over the past few months to bolster its macroeconomic forecasting team. Additions include Michael Spence (Nobel laureate), Gene Sperling (former White House economic advisor) and Joachim Fels (former chief economist for Morgan Stanley). Earlier this week, both Facebook and Twitter were abuzz about a website unveiled at Microsoft’s annual Build Developer Conference: how-old.net. On the surface, it seems like a digital version of an old-school carnival barker who attempts to guess your age by simply looking at a photograph. But, facial recognition is becoming a serious endeavor. Recently, a group of Chinese scientists published a study in the Journal Cell Research that demonstrated that facial features can indicate how quickly a person is aging. Specific attributes change over time: noses and mouths widen, the space between eyes shrinks, and the distance between someone’s upper lip and nose grows. By collecting and analyzing data from photographs, the scientists were able to build an algorithm that predicts someone’s age by essentially measuring these distances and other age-related changes. More interestingly, when the predicted ages were compared to medical information from blood samples, the age estimated by looking at someone’s face provided a much better gauge of their overall health than their birthday. It is often said that the key to remaining young is to stay young at heart. Perhaps that should be changed to stay young in the face.